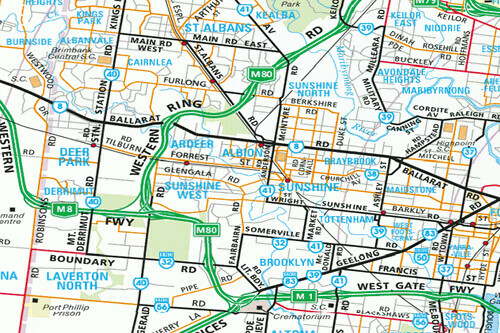 Today it is hard to imagine getting around the western suburbs of Melbourne without the Western Ring Road, but there was a time it didn’t exist – with the first stage opened in 1992. 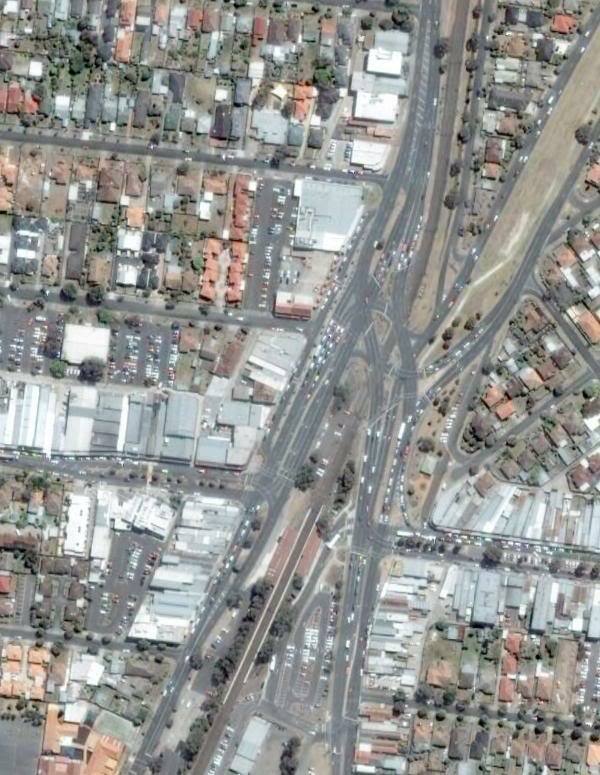 Why does the Western Ring Road narrow at Sunshine Avenue? 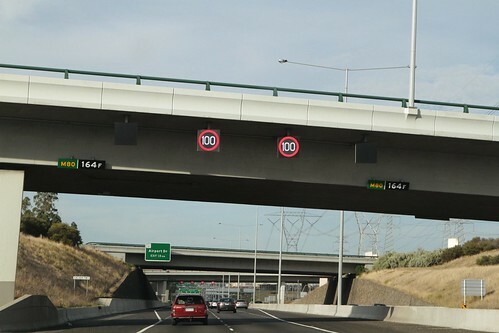 If you have ever had the misfortune to drive along the Western Ring Road, you may have noticed the inconsistent provision of lanes along the way: one minute you have four lanes to pick between, then all of a sudden you are forced back to just two. So what gives? 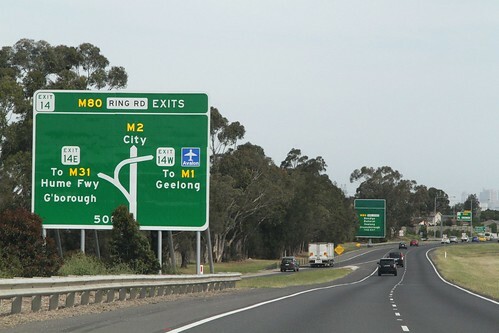 When wiewed on a map the Western Ring Road looks just like the name suggests – a ring around the middle suburbs of Melbourne, except for a major kink to the west around Ardeer. So why does the freeway take such a sudden turn in that area?